Bringing century-old irrigation projects into the 21st century requires vision, strategy, and perseverance. 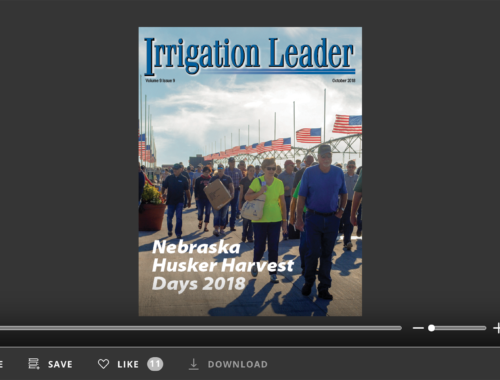 In the October issue of Irrigation Leader, we talk to managers and innovators who help tell the story of irrigation district modernization as it works today. In our cover interview, Erling Juel, general manager of Greenfields Irrigation District in central Montana, discusses his district’s efforts to modernize its 100-year-old infrastructure. 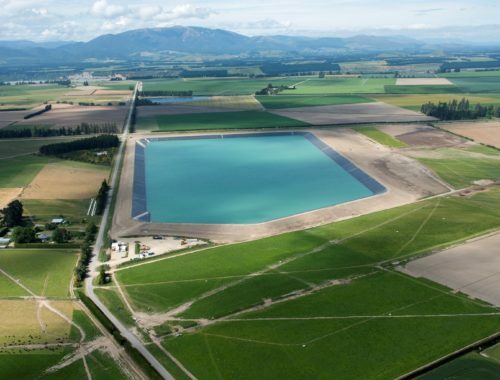 That infrastructure dictates Greenfields’ current operations, which Mr. Juel describes as “essentially deliver[ing] water the same way it was done 100 years ago. ” So to transform Greenfield’s delivery infrastructure and, in turn, its operations, Mr. Juel has developed a vision based on “how you would build your district if you were building it today,” and, more critically, he has developed an implementation plan. Mr. Juel is the type of manager to see this vision through. Modernization is not just for upgrading infrastructure projects; it can involve approaches to infrastructure. The Salt River Project, which delivers irrigation water to an urbanized central Arizona, has helped transform a small part of one of its canals in downtown Scottsdale into an urban amenity lined with restaurants and shops. 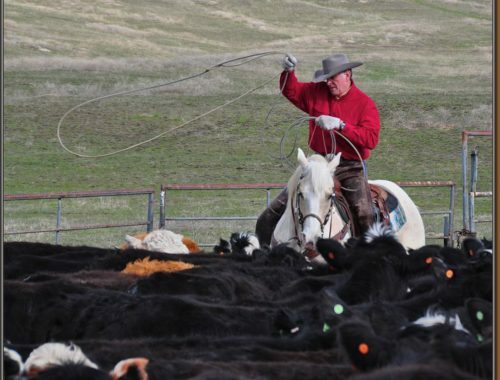 Salt River Project’s Jim Duncan explains that irrigation districts that are “willing to step outside their comfort zone and consider new, innovative ideas with local partners” can reap long-term benefits. We also talk to now-retired general manager of the Lower Platte North Natural Resources District, John Miyoshi, whose 30 years of management and dedication involved staying on top of the latest innovations to keep his district’s systems modern. “Keeping up with advancements in technology and hiring people who know how to use it have been long-standing priorities for me, and those practices have greatly benefitted the district over the years.” Over the years, Mr. Miyoshi’s strategy and vision were a testament to his leadership. Upgrading aging infrastructure and modernizing operations are national issues. Managers like Erling Juel, Jim Duncan, and John Miyoshi are leading the way to solving them.